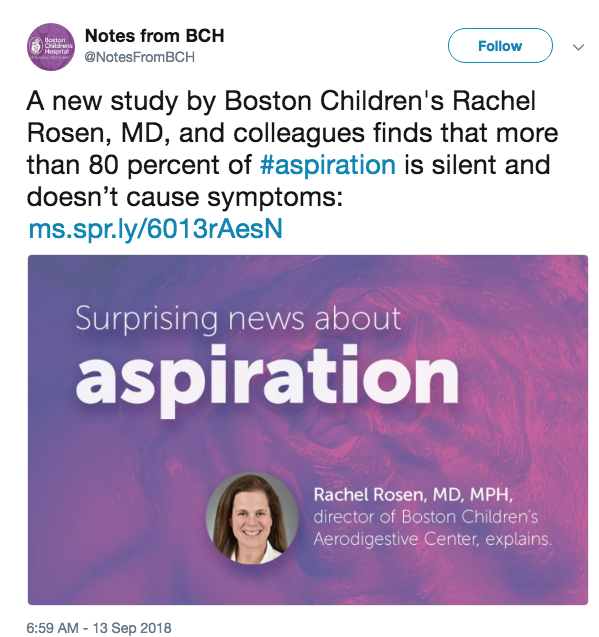 Rosen, Duncan and colleagues also found that observed feedings, even by very skilled clinicians, are not sensitive enough to diagnose aspiration in children because of the high rates of silent aspiration. 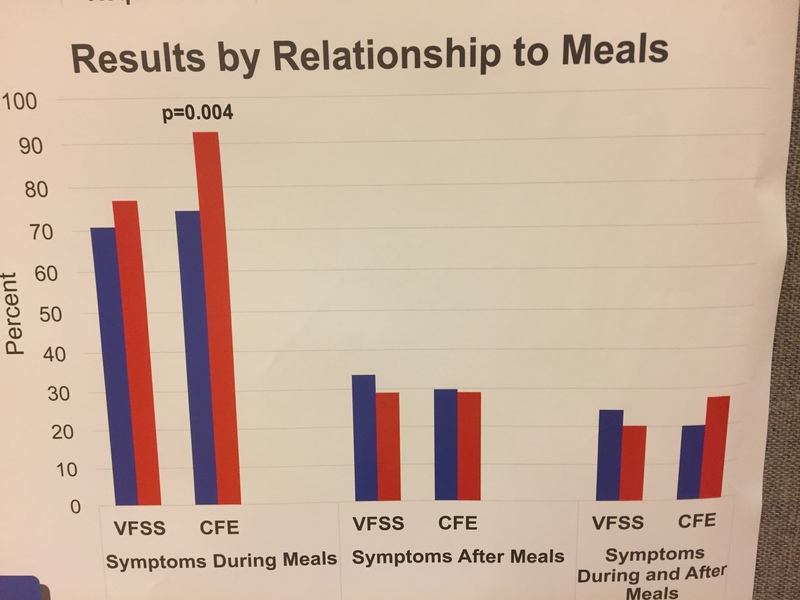 Based on statistical analyses, the degree of agreement between observed feeding and the VFSS was poor for the diagnosis of aspiration. Almost a third of the patients experienced symptoms during or after meals, which may help explain why physicians frequently misdiagnose oropharyngeal dysphagia with aspiration as gastroesophageal reflux disease (GERD). To determine if any presenting symptoms are associated with aspiration risk, and to evaluate the reliability of clinical feeding evaluation (CFE) in diagnosing aspiration compared with videofluoroscopic swallow study (VFSS). 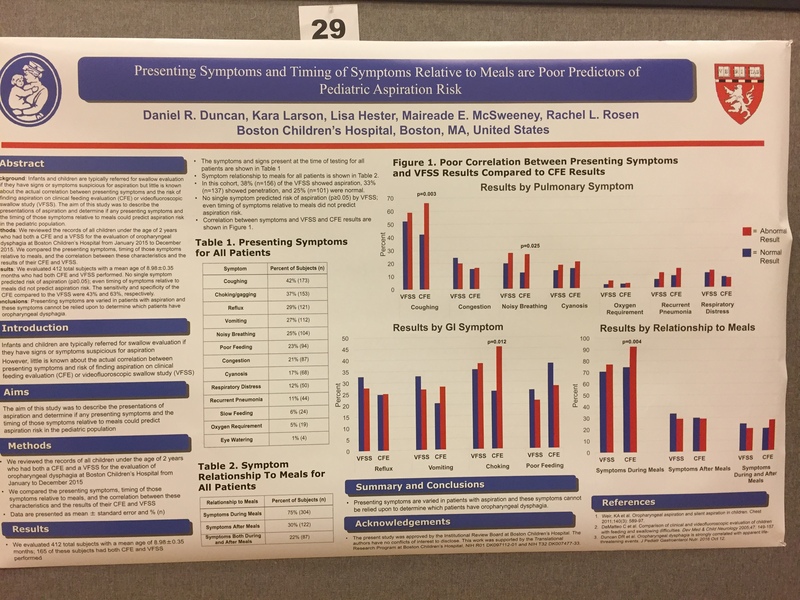 We retrospectively reviewed records of children under 2 years of age who had evaluation for oropharyngeal dysphagia by CFE and VFSS at Boston Children’s Hospital and compared presenting symptoms, symptom timing, and CFE and VFSS results. We investigated the relationship between symptom presence and aspiration using the Fisher exact test and stepwise logistic regression with adjustment for comorbidities. CFE and VFSS results were compared using the McNemar test. Intervals from CFE to VFSS were compared using the Student ttest. A total of 412 subjects with mean (±SD) age 8.9 ± 6.9 months were evaluated. No symptom, including timing relative to meals, predicted aspiration on VFSS. This lack of association between symptoms and VFSS results persisted even in the adjusted multivariate model. The sensitivity of CFE for predicting aspiration by VFSS was 44%. 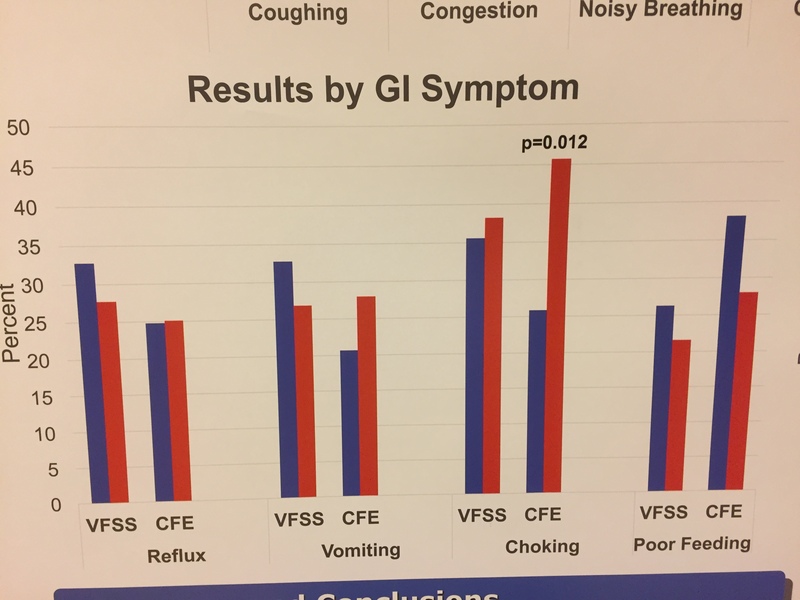 Patients with a reassuring CFE waited 28.2 ± 8.5 days longer for confirmatory VFSS compared with those with a concerning CFE (P < .05). Presenting symptoms are varied in patients with aspiration and cannot be relied upon to determine which patients have aspiration on VFSS. The CFE does not have the sensitivity to consistently diagnose aspiration so a VFSS should be performed in persistently symptomatic patients. 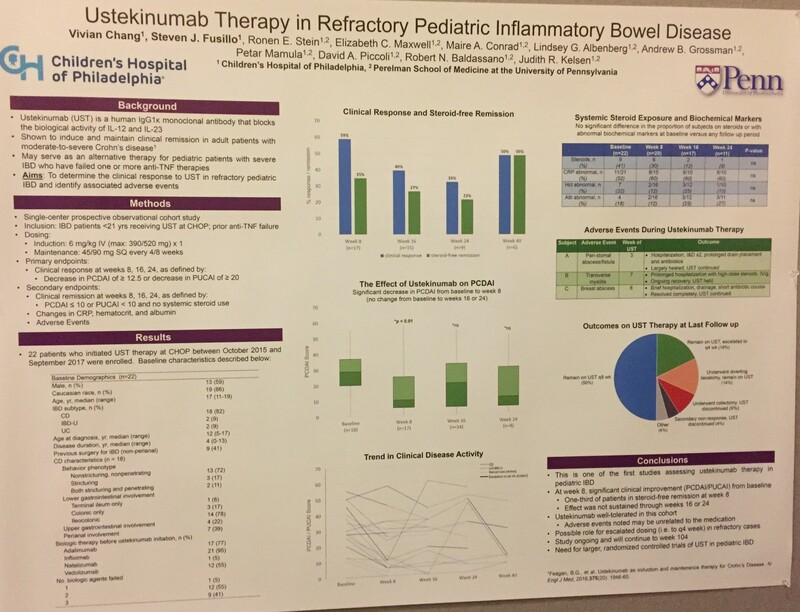 My take: This study provides more data indicating that clinical evaluations are not reliable in children less than 2 years of age to exclude formal swallow study evaluations and that some symptoms attributed to reflux are in fact due to aspiration. BG Feagan et al. Gastroenterol 2018; 154: 61-4. In this study of GED-0301 (Mongersen), an antisense oligodeoxynucleotide affecting Smad7, was randomly assigned to 63 patients with Crohn’s disease (160 mg/day). Endoscopic improvement was observed in 37% at week 12. Clinical remission (CDAI<150) was noted in 32% (4 weeks of Rx), 35% (8 weeks of Rx) and 48% (12 weeks of Rx). No new safety signals were noted. The following slides are from some of the abstract posters. 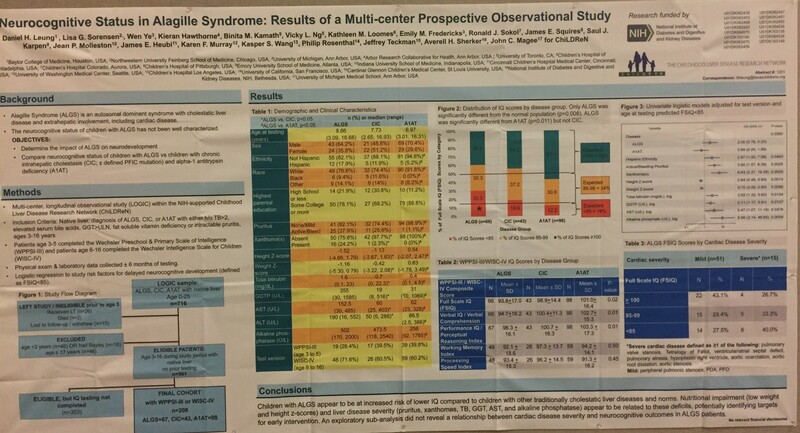 This first poster (next 5 pics) showed that symptom association with meals is not predictive of aspiration among a selected group of children who underwent swallow study evaluations. In the figures, the blue bars are children who passed the swallow study whereas the red bars indicate the children who failed the swallow study. 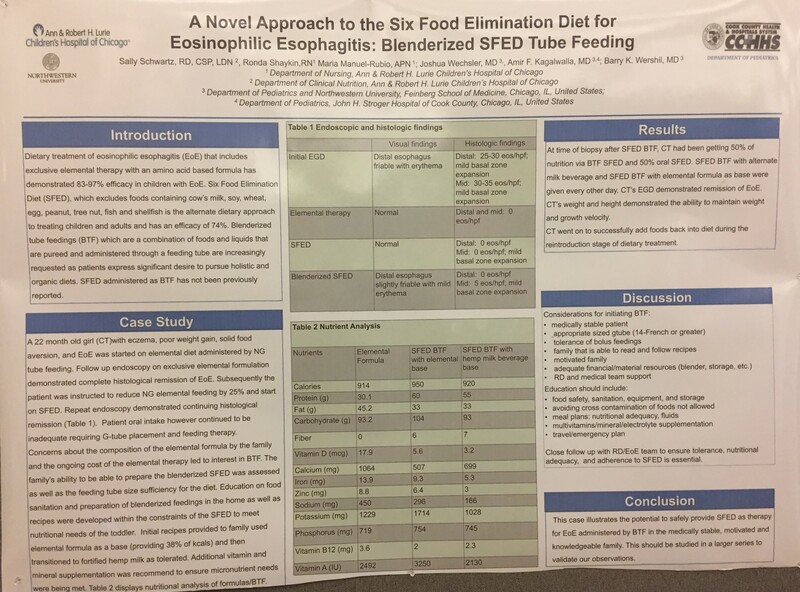 This next slide demonstrated that a six food diet for EoE could be administered blenderized via a gastrostomy tube. 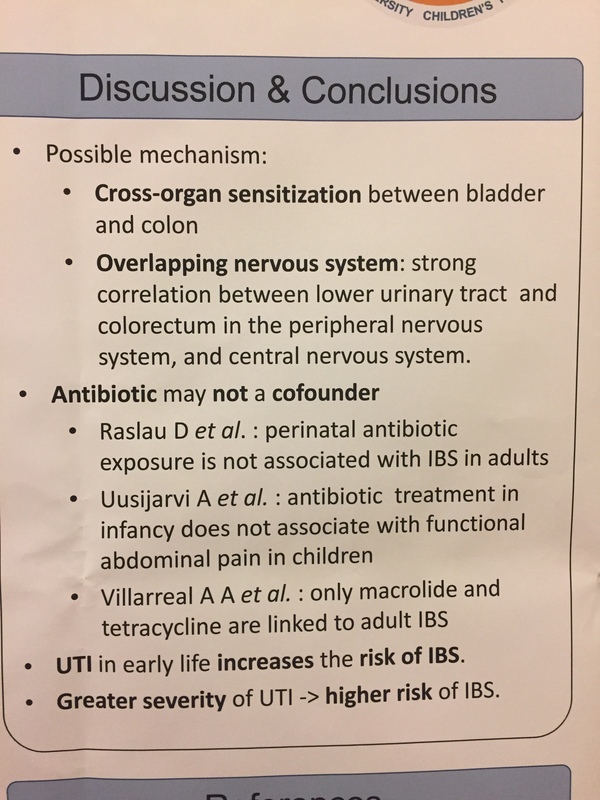 The next slide showed that irritable bowel syndrome was more frequent (overall hazard ratio of 1.52) following a urinary tract infection in the first year of life. 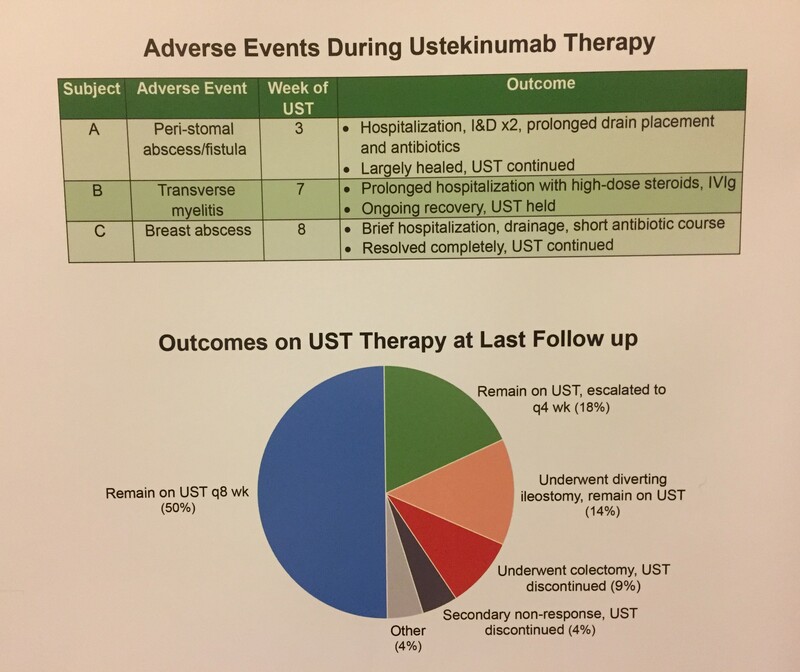 The next poster provides data from CHOP experience with Ustekinumab. 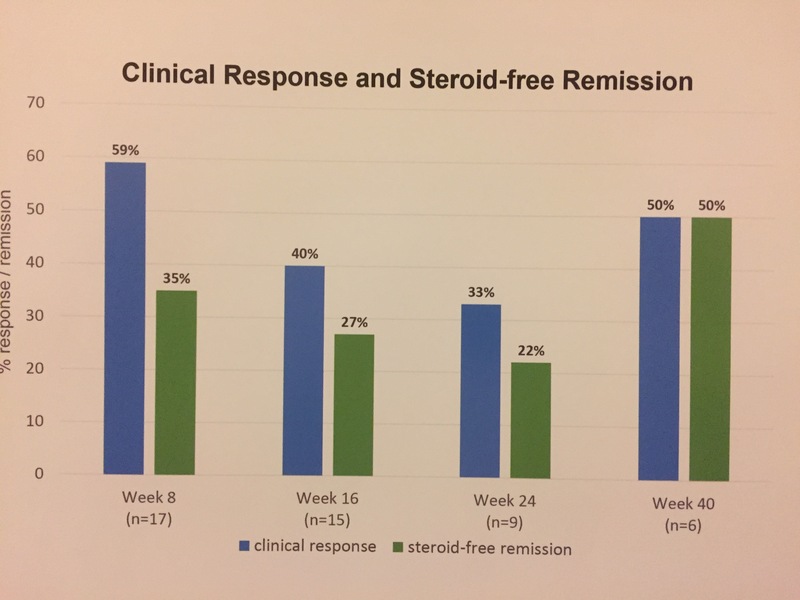 Overall, in this highly-selected (refrcactory) population the long term improvement was low; while one-third had steroid-free remission at week 8, this was not maintained at week 16 and week 24. In addition, among the 22 patients, one developed transverse myelitis. 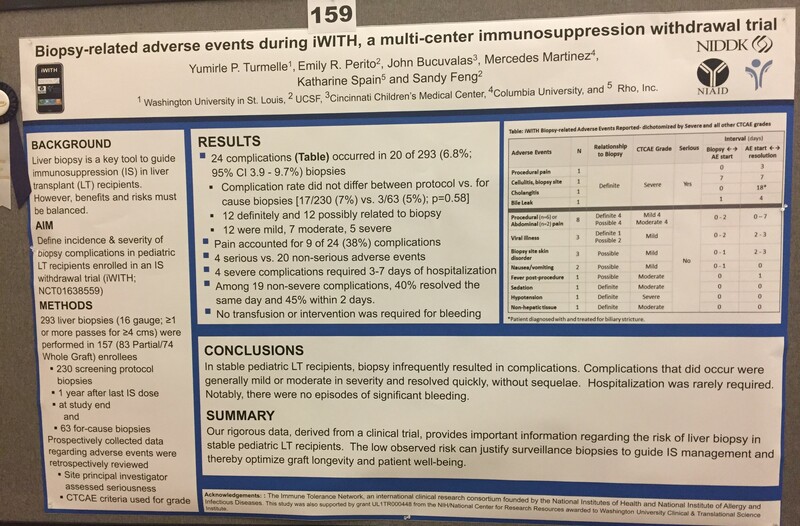 This study that follows (next two pics) documented the relative safety of liver biopsies (mainly percutaneous without interventional radiology) in the post-transplant period. 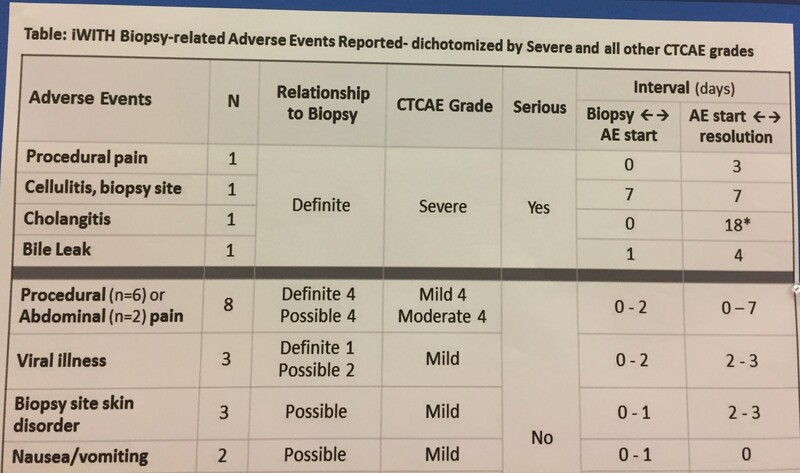 The two most serious adverse events, cholangitis and bile leak, helped identify biliary strictures. The following collaborative study examined the neurocognitive status of children with Alagille syndrome. 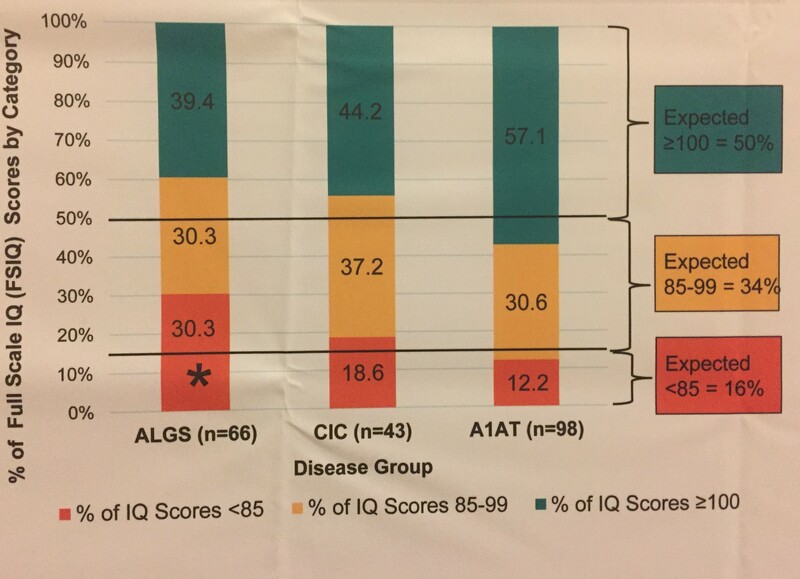 Overall, this study shows that children with Alagille syndrome are at increased risk of low IQ compared to children with other cholestatic diseases. 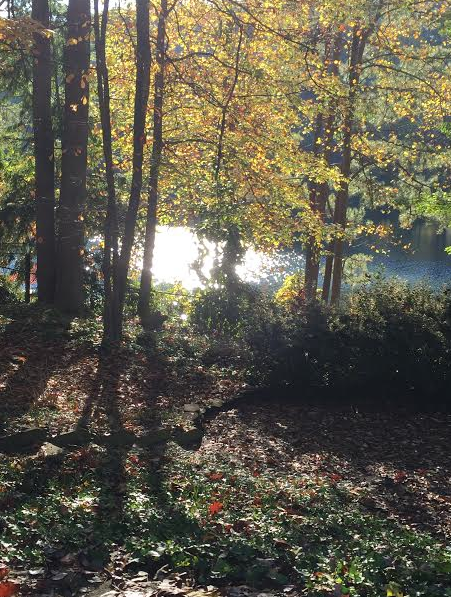 This post’s title question turns out to be quite tricky. According to a recent study (RL Rosen et al. 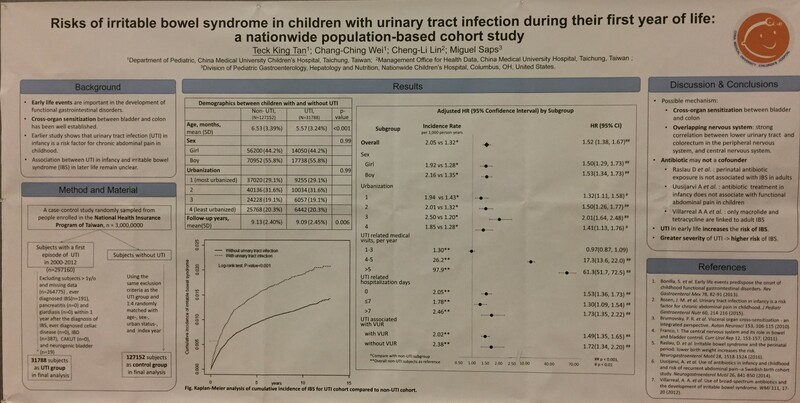 JPGN 2016; 63: 210-17), reflux burden, even in children that aspirate did not correlate with increased hospitalization. Methods: Prospectively recruited cohort of 116 children who had both pH-impedance testing along with modified barium swallow. The authors considered pathologic reflux to have at least 73 episodes on pH-impedance or if pH<4 for >6% of study period. 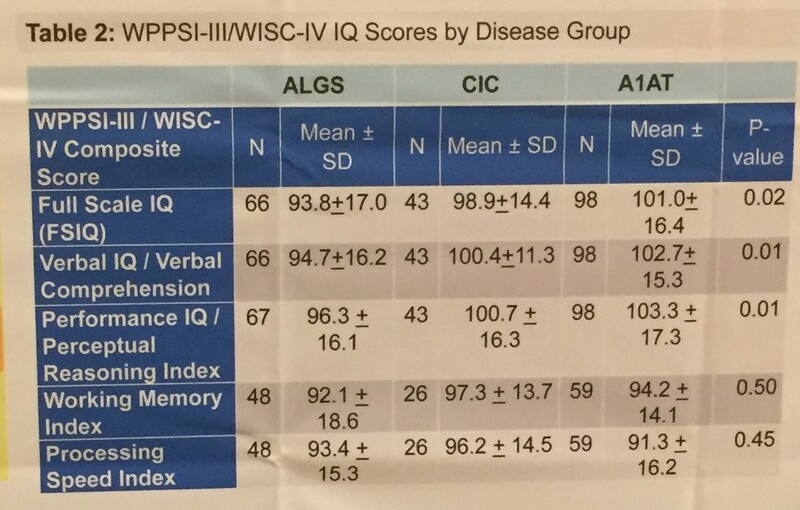 There was no statistical correlation between pH-impedance study results and total number of admissions even with or without adjusting for aspiration status (and neurologic complications). Even “normal” reflux can be a problem for those prone to complications; therefore, reflux burden is not consequential. 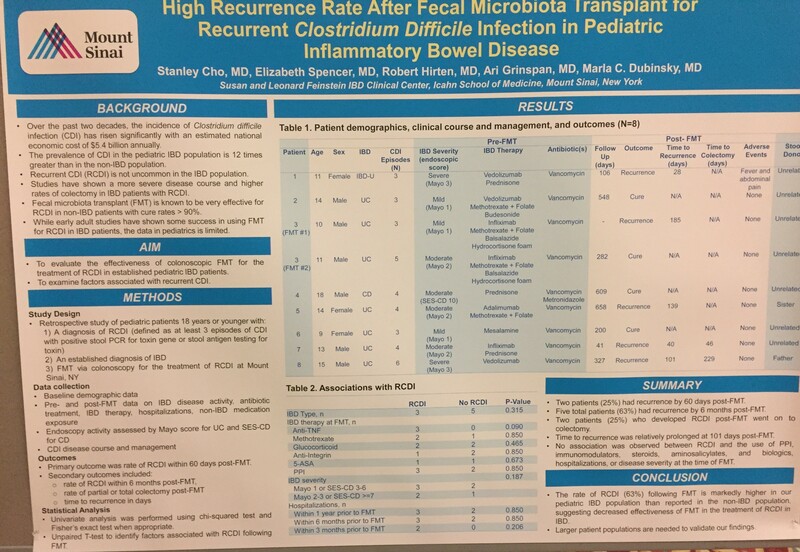 What is clear is that pH-impedance studies cannot predict which patients are at risk for increased complications. This is supported by data showing that ‘reflux-related’ hospitalizations may not improve after fundoplication (Pediatrics 2006; 118: 2326-33; J Pediatr Surg 2008; 43: 59-63). One particularly important limitation was that the cause of hospitalizations was determined by medical record review. My take: A simple algorithm for preventing aspiration pneumonia does not exist. Even the role of reflux testing is uncertain. 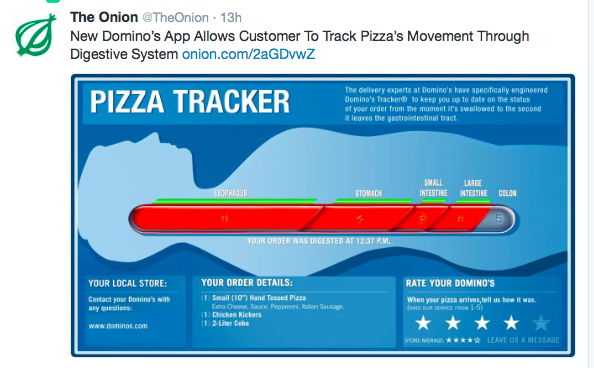 The accompanying article guaranteed that the pizza would pass through the body within 30 minutes!!! Which kids who aspirate need a gastrostomy tube? While some may think all children who aspirate should have a gastrostomy tube, a recent study (ME McSweeney et al. J Pediatr 2016; 170: 79-84) indicates a more selective approach is appropriate. This retrospective review of 114 patients (2006-2013) compared patients fed by gastrostomy tube (g-tube) and those who were fed orally. In their introduction, the authors note, “there has been a practice shift at many institutions away from g-tube placement and more toward continuing to feed children with aspiration orally.” All patients in the study had aspiration and/or penetration with thin liquids and/or nectar thick liquids on a videofluoroscopic swallow study (VFSS). There were 61 who aspirated only thin liquids and 53 who aspirated thin and nectar thick liquids. All patients were divided into two groups: a g-tube group which did not have a preoperative trial of thickened feeds and an orally-fed group. 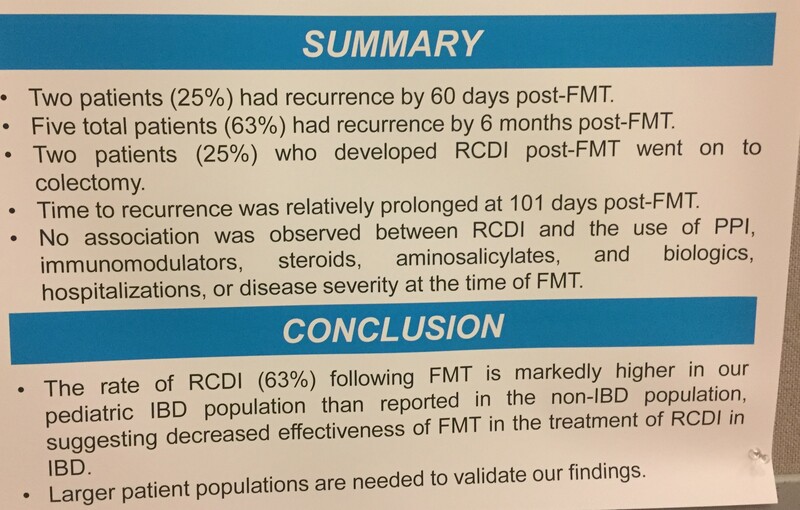 Patients who had a fundoplication or post-pyloric feeds were excluded from this study. 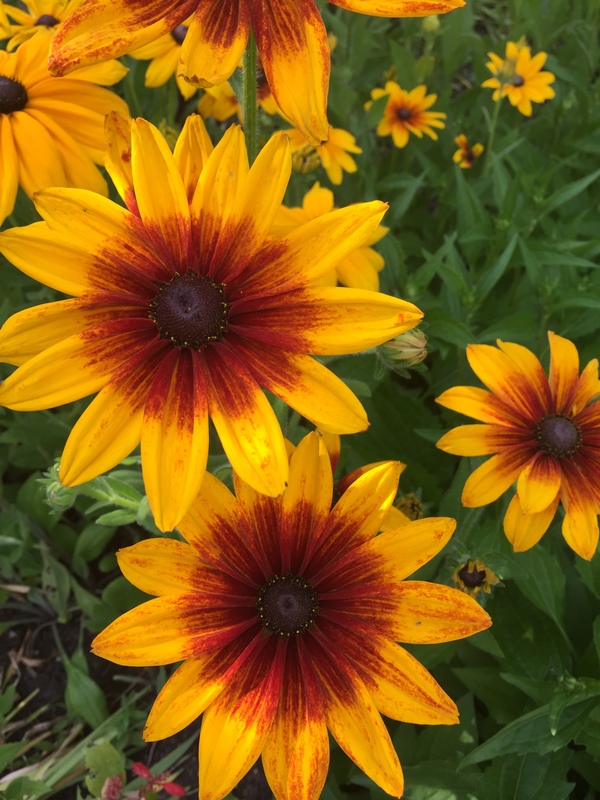 There were no significant differences in admissions among those who aspirated thins compared with those that aspirated thin & nectar thick liquids. The authors advocate a trial of oral feeding in all children cleared to take nectar or honey thick liquids prior to g-tube placement. While the authors note that g-tube placement did not result in fewer pulmonary admissions, in their discussion, they also reviewed studies which showed that fundoplication (with g-tube) was not associated with a reduced risk of respiratory complications and in fact, had higher rehospitalizations. 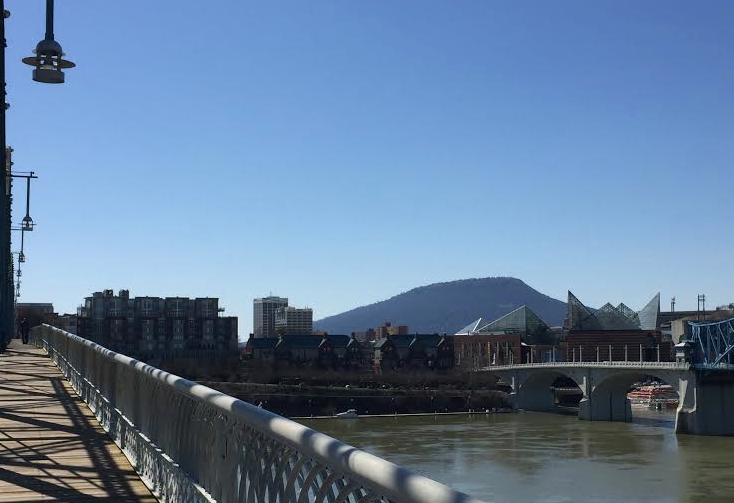 This current study, and previous studies, are limited by their design. Patients were not randomized and g-tube-fed patients may have had more comorbidities, biasing the results. The authors note that there were 11 children who failed oral thickening trials and needed g-tube placement. At the same time, there are substantial numbers of children whose swallow function improve. Also, the authors note that thickening agents have not been shown to lead to dehydration risk. 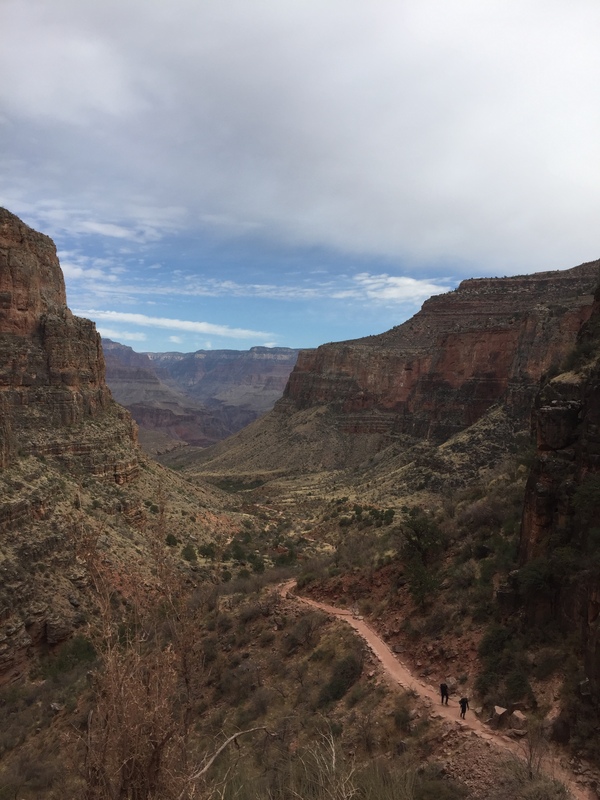 My take: the widespread availability of swallow studies has likely led to some children undergoing g-tube placement who may have been fine with ongoing orally-thickened feeds. Avoiding g-tube placement for children who can tolerate and thrive on thickened feeds is worthwhile. A recent study (Rogawski ET, et al. J Pediatr 2015; 167: 1096-102) examined a prospective observational cohort of 497 children in India (from “semi-urban slums”). The authors found that early exposure to antibiotics were not associated with increased or decreased growth. My take: This was a negative study on antibiotics and obesity. This suggests that the effects of antibiotics with regard to weight gain may be limited and/or modified by diet. Also noted: Wakamoto H, et al. J Pediatr 2015; 167: 1136-42. This study showed that Krebs von den Lungen-6 (KL-6) which is abundant on type II alveolar pneumoctyes and respiratory epithelial cells is a fairly good serum biomarker for chronic aspiration in this study of children with severe motor and intellectual disabilities. Figure 1 shows the distribution of KL-6 among the 37 with aspiration and the 29 without aspiration. The median in the former was 344 vs 207 in the later, though there was overlapping results.